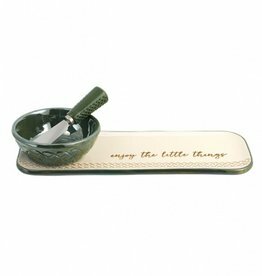 Perfect to use or display, cutting board is crafted of tempered glass and is heat safe up to 248°. 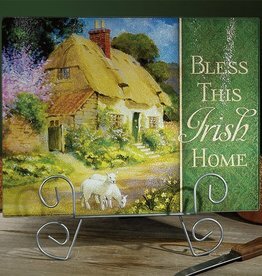 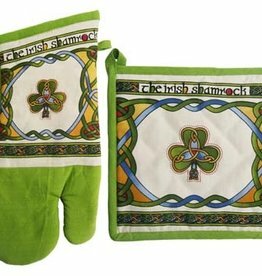 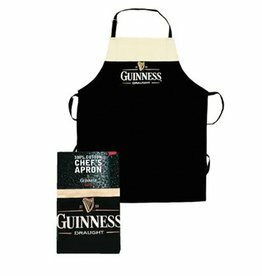 This set of oven mitt and pot holder is made from 100% cotton and features the Irish Shamrock on both pieces. 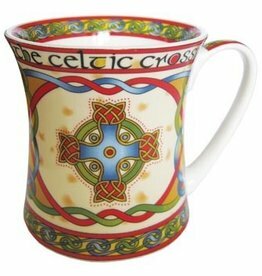 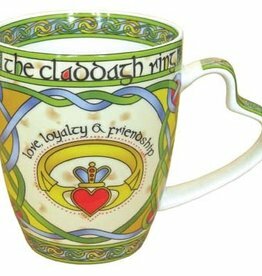 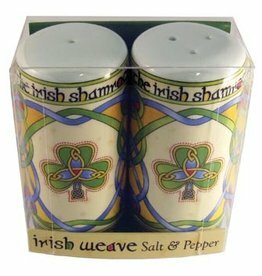 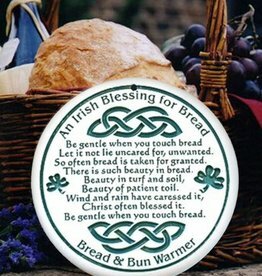 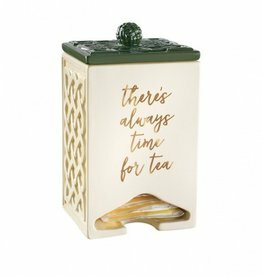 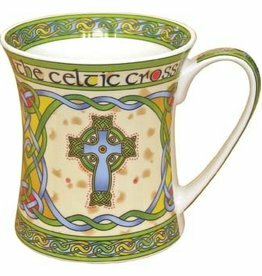 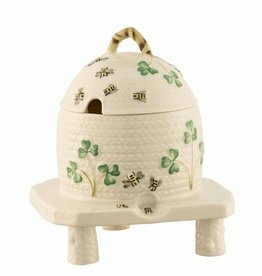 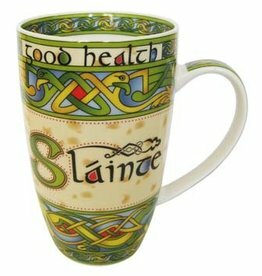 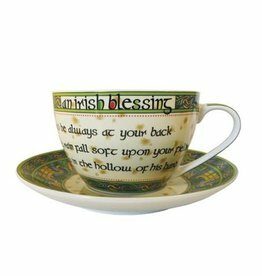 Add a bit of Ireland to your kitchen with this 6.5" Ceramic Bread Warmer featuring a Green Celtic design! 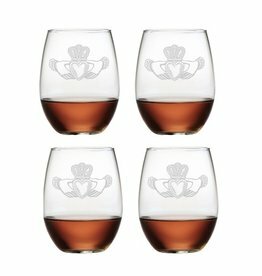 It is handcrafted in the Finger Lakes Region of New York. 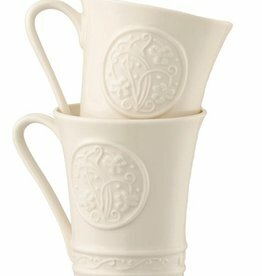 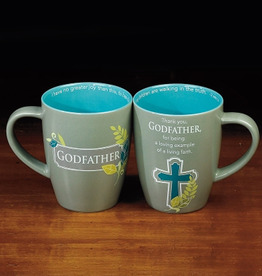 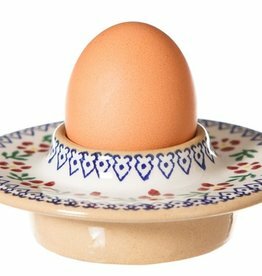 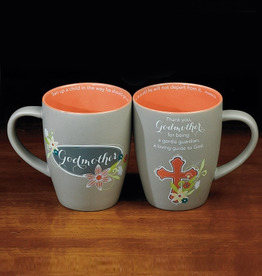 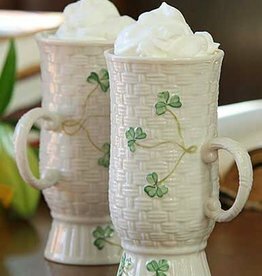 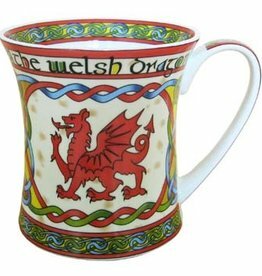 Made of high fired porcelain, they are oven, microwave, dishwasher and freezer safe. 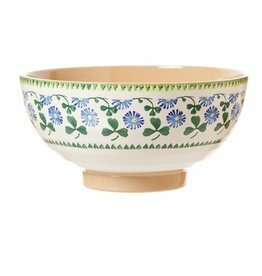 Our Salad Bowls are lovingly handcrafted, ensuring a durable design and quality finish. 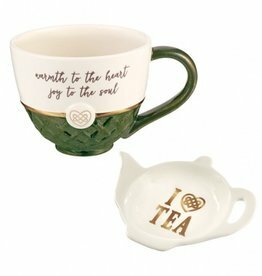 Our Irish Potters pride themselves on the care given to each of our pottery bowls, making them perfect for both exclusive events or brightening up your daily routine!